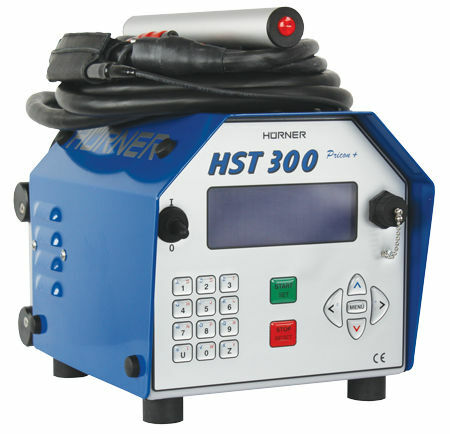 The HST 300 Series manufactured by HSK is an electronic fusion welding unit. 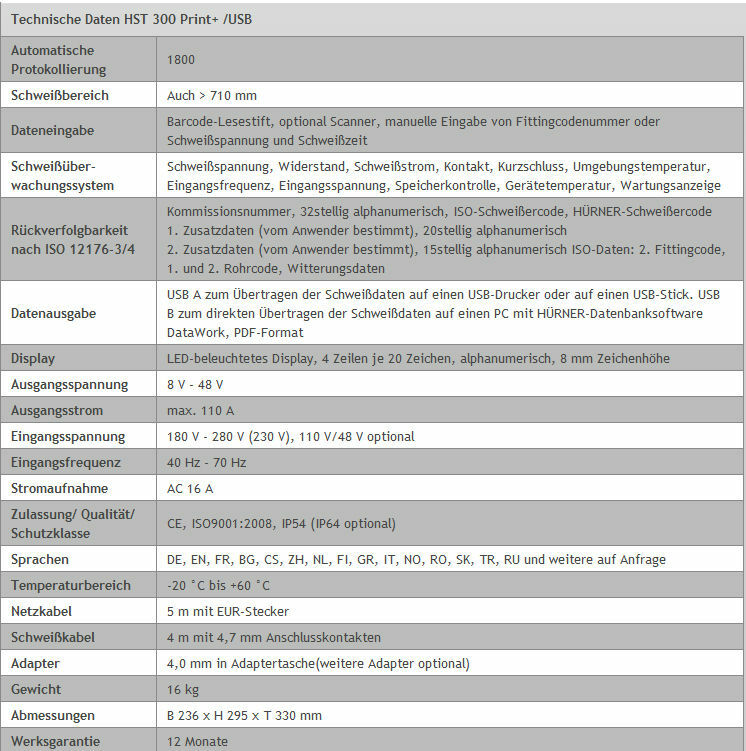 This device is suitable for gas and water applications, as well as for the safety regulation operations. 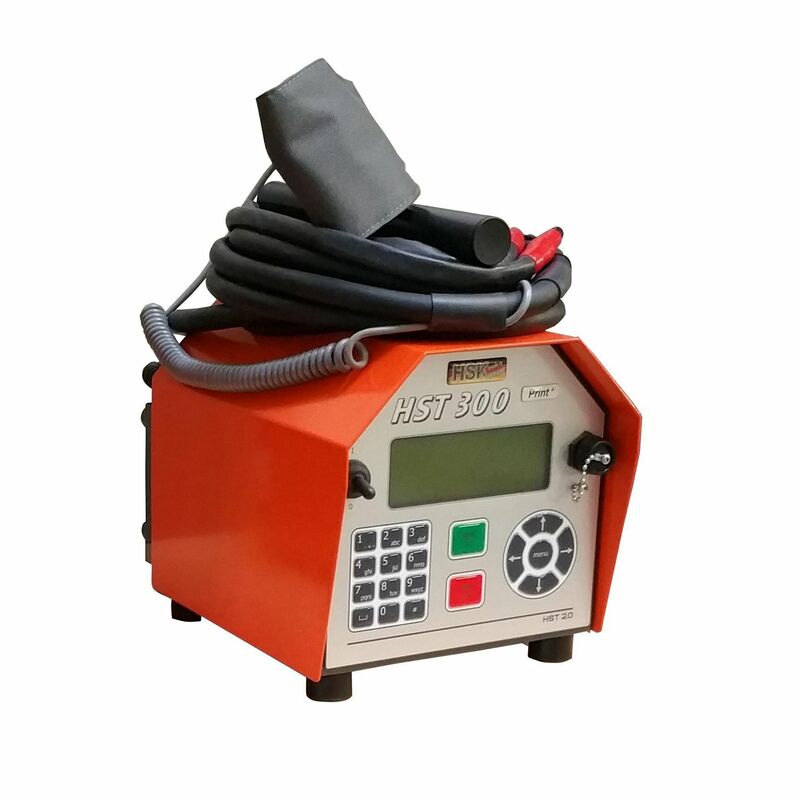 It is equipped with a wide range of accessories like the rational scrapper that has a measurement ranging up to 1200mm, pipe clamps and cutting devices.